If a single word describes Indian food, it’s spice. Food in India is incredibly flavorful yet healthy because of its use of herbs and spice for flavor. Here in this combo pack, we have added a few of exotic herbs which you should keep in your kitchen to boost your metabolism and immunity. Let’s know more about each of them. Used for centuries in traditional Chinese and Tibetan medicines, Elaichi is now one the most common household items. Its antibacterial nature helps to relive numerous problems relating to the heart. 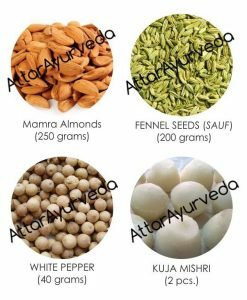 Ayurveda too swears by its detoxifying effects on the body. Used in traditional Ayurvedic medicines for healing purposes, cinnamon has anti-flammatory abilities which cure ailments and support immunity. 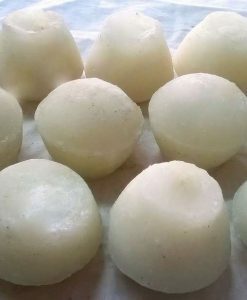 Presently is it used in all kinds of dishes to provide a rich flavor and aroma. 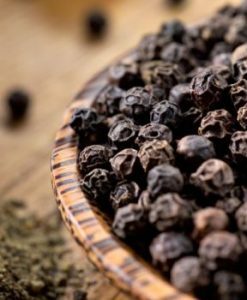 Rightly known as the ‘Kind of Spices’ kali mirch or black pepper has a role in every Indian and most continental dish prepared all over the world. Rich in magnesium, copper, vitamin K, iron and fiber, it also has the essential oil piperine, which makes it a popular choice for Aromatherapy. In earlier times, kali mirch was a favorite among wealthy people and hence much more expensive than it is today. 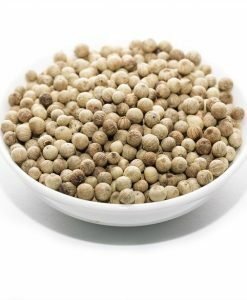 Kali mirch or black pepper can be applied to any cuisine. 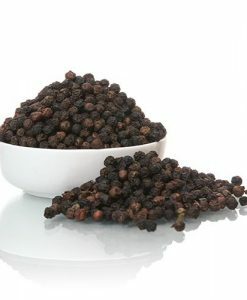 It enhances flavor and helps in spicing up any bland food. Add a pinch or two in your vegetables, meats, eggs, desserts or any other delightful treats. Relieves headache, morning sickness, nausea, chest pain, migraines. Hiccups, abdominal pains, acidity, indigestion etc. This herbal ingredient has therapeutic properties which is why it rightful has place at every Indian home. Regular recommended amount of consumption can highly improve all over health and support our cells to fight of all kinds of diseases. This tiny spice is a mammoth in real when it comes to nutrition. 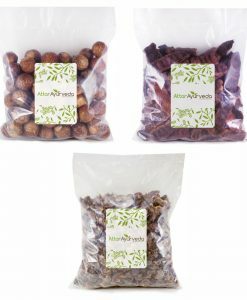 Commonly used in preparing delicious meals, it does more than just add superb aroma and flavor. Traditionally used by the Chinese emperors to cure bad breath, cloves now share a space in every kitchen. Eugenol oil is an active component of clove which acts against all kinds of bad bacteria, viruses and fungi. Improves digestion and cures bloating and gas. Enhance food flavors and fight diseases at the same time through this miracle ingredient. It also lowers insulin levels and keeps up your immune system. Thousands have fought over this spice in history. Now it is one of the most leading spices exported by India, Sri Lanka and Malaysia. Mace/Jaypatri is basically the covering of the seed called ‘nutmeg’. Widely used in various types of dishes to enhance taste and bring out a rich color in the food, mace is truly a versatile ingredient. It also used for medicinal and therapeutic purposes. It has essential minerals such as copper, potassium, calcium, manganese, iron, zinc and magnesium. The potassium in it controls hearts rate and blood pressure. Relieves cough and cold and is used in many cough syrups. Having this in your kitchen will definitely bring you the much need home remedy against lots of health conditions. A popular spice found locally all over the world. 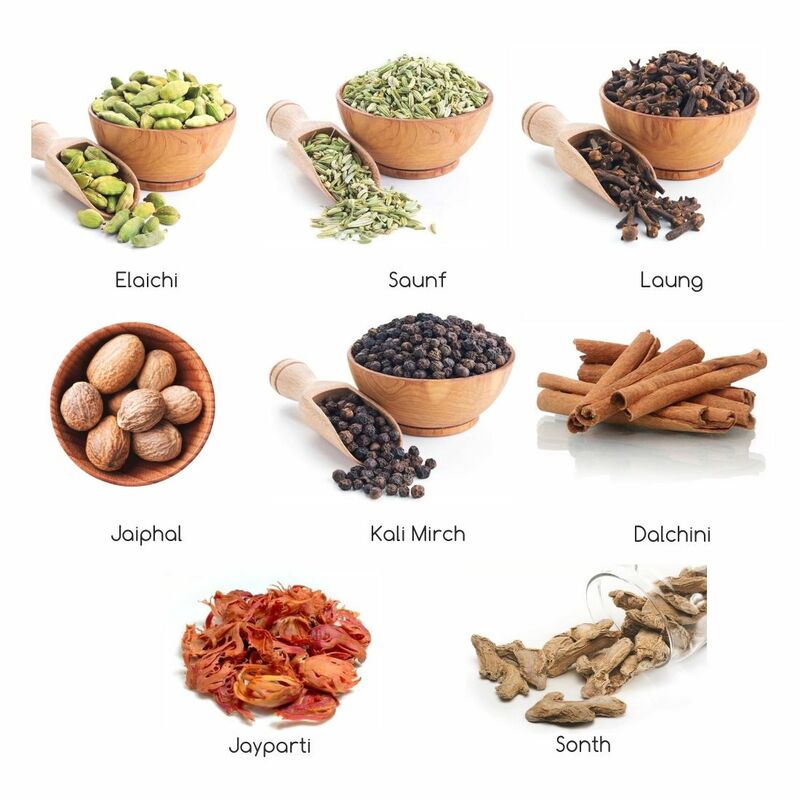 Similar to Jaypatri, Jayphal has factors which promote a healthy functioning body. It is a seed form he nutmeg tree and is used for flavoring dishes. Nutmeg is a must have in any household. It is also used in medicinal ayurvedic preparations to treat various infections. Use it to flavor dishes and life both! From food preparation to curing infections consuming it raw, saunf is a common practice in most Indian households. No dish is complete without it. It is also known o relieve ailments relating to the stomach. Rich in antioxidants and powerful phytonutrients, it is still used in most villages as a home remedy for treating infections. It also contains concentrated source of minerals like Copper, Potassium, Calcium, Zinc, Manganese, Vitamin C, Iron, Selenium and Magnesium. Prevents and reduces water retention. All the more reason to keep this in hand is that you can simply use it raw. Also known as zeera in the common tongue, saunf is used in most restaurants at the end of a meal to promote digestion and keep bad breath away. Good products and fast service. Loved it….. Aroma of the spices are magnificent. good pack, spices are really of the highest quality, kudos!